Father’s Day is our time to celebrate the dads in our lives. Let’s face it – being a dad can be a thankless task most of the year. Father’s Day is the one day when we can all celebrate our dad for everything he does for us. Don’t worry if you don’t have some elaborate celebration planned. Most dads aren’t difficult to please. Remember, the way to a man’s heart is through his stomach. When you nail the Father’s Day feast, you’ll be well on your way to a successful Father’s Day overall. When planning your Father’s Day Feast, though, remember to think like a dad! Sure, great-looking meals are wonderful. But dad is much more concerned about the flavor of his feast. Score a ten on his favorite recipe and he won’t care that the glasses don’t match the silverware. 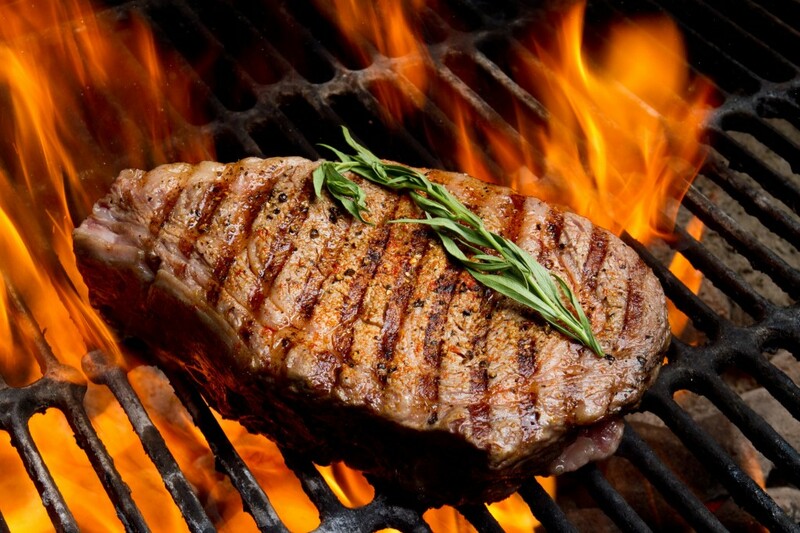 This week, (6.12.18 – 6.18.18) Rib Eye & New York Steaks are each just $5.99 per pound at Ream’s Food Stores! Talk about the perfect centerpiece for your Father’s Day Feast! Sweet Corn on the cob is the perfect side to go with your Father’s Day steaks. Plus, this week you can get a dozen for just $3.49 at Ream’s Food Stores! 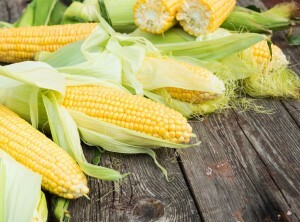 Sweet Corn is also super easy to prepare! Simply place corn-on-the-cob in a pot of boiling water (you may want to add a little salt). Cover the pot once you’ve added the corn. When the water returns to a boil, turn off heat. Let the corn/water stand for five minutes. Now you have perfect corn-on-the-cob ready to eat! From all of us at Ream’s Food Stores, happy Father’s Day everyone!